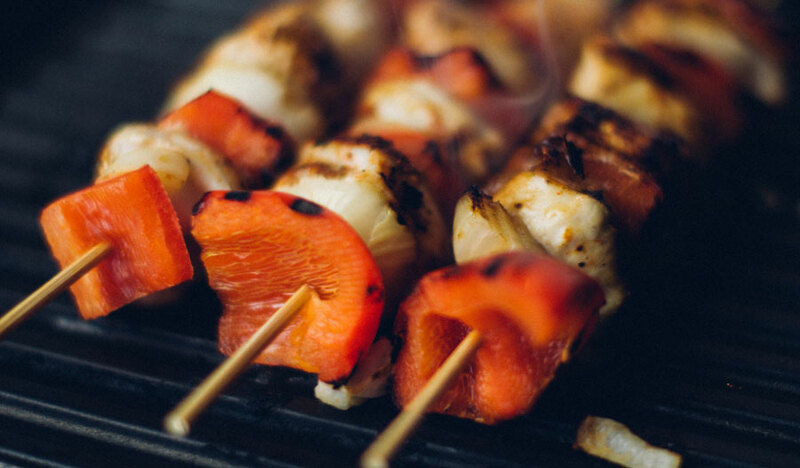 Enjoy summer barbecuing without derailing your diet. No amount of lead is safe for kids. Back pain education reduces workplace sick leave. Exercise may reduce the risk of ovarian cancer. Lack of sleep and an abnormal sleep cycle may increase the risk of heart disease.